For the month of February, we are focusing on how you can ask better questions. From tips on brainstorming good questions to smart resources and a whole lot more, we will compile relevant articles, blogs, and videos to help you challenge how you ask questions. Questions are the way we connect with others and learn more about them. And that goes for friends, family, partners, and coworkers. The way we shape a question sets the tone for a conversation and it’s important to recognize how you can elevate a connection simply by asking questions in a kind, respectful, and open way. Two professors at the Harvard Business School discuss what makes a great question and how it’s important to think about what outcome you want: do you want that person to like you or are you trying to get more information about an issue? You can listen here or read the transcript for some great information. And you may want to check out their article, too, The Surprising Power of Questions. The 4 Keys to Asking Better Questions — This article has some quick advice for those looking to revamp the way they think about questions before a big meeting. If work feels stagnant or you just need some perspective, you can also focus on asking yourself thoughtful questions. This article has some great questions that every employee should consider. 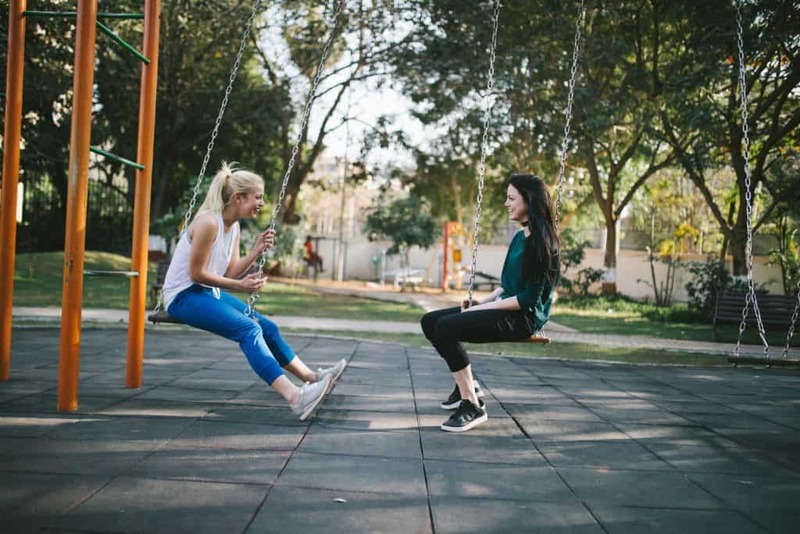 As this great blog post explains, “asking appropriate and open-ended questions, mixed with some of your own comments and observations, is the formula for lively conversation.” And that’s just the beginning of some solid advice for practicing mindfulness in social situations. Perhaps you are tired of the general small talk questions at most social events: so what do you do? Do you have any hobbies? How about that game last night? If so, then this list helps you think outside the box to cut through small talk and get genuine, interesting conversations started with anyone. The Kitchn also provides a great and accessible list of questions to ask if you are meeting an old friend and just need something new to spark that exciting chat again. You can never know everything about someone, even our oldest friends, so consider this list to bring a little excitement to your next dinner out.